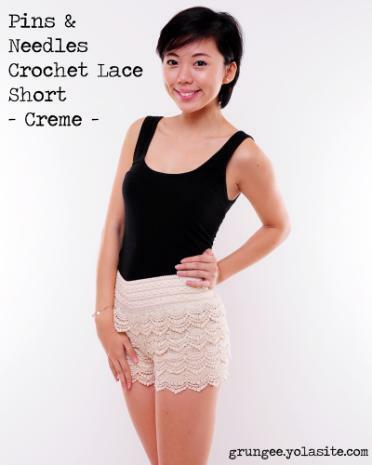 Exotic lace crochet shorts, perfect for looking hot and staying cool! Pair it with a tunic or have you top tucked in to get a fashion forward look. Available in crème and black.